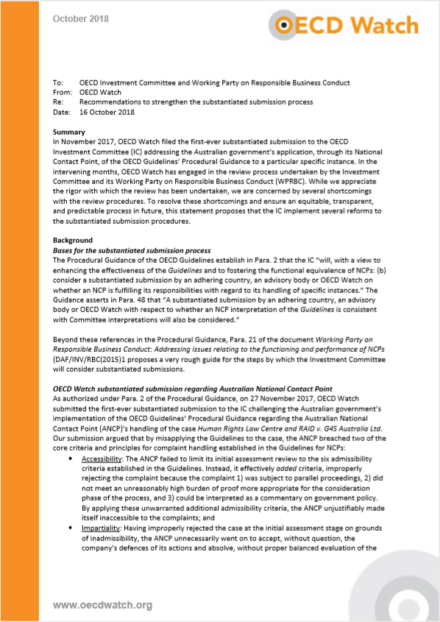 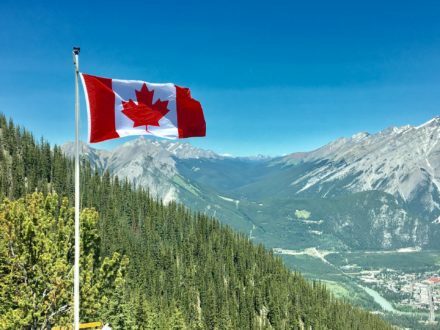 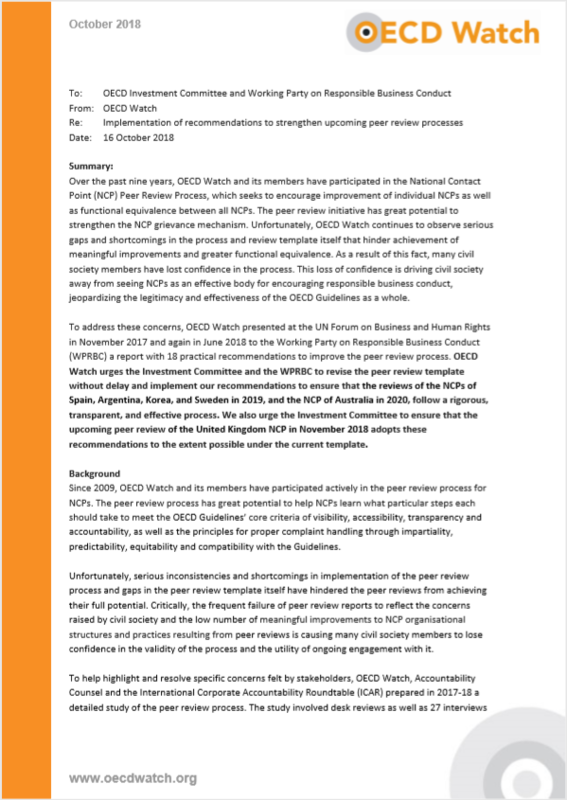 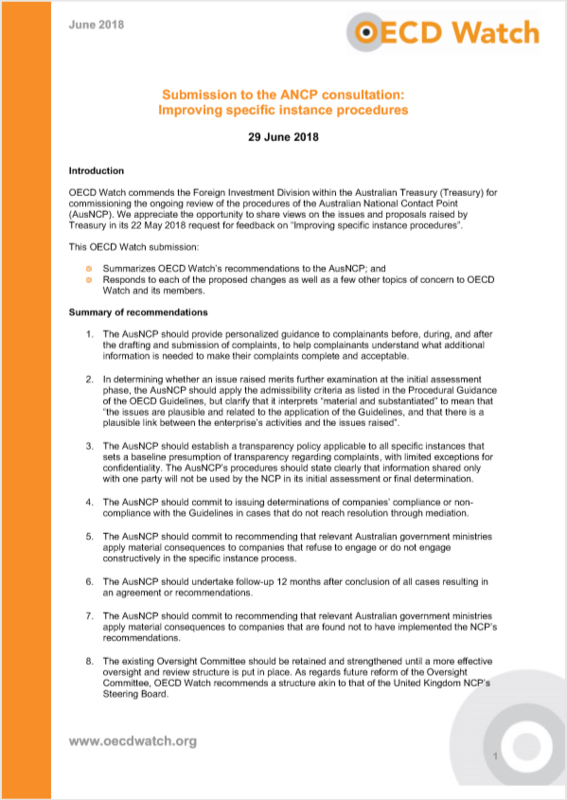 Over the past nine years, OECD Watch and its members have participated in the National Contact Point (NCP) Peer Review Process, which seeks to encourage improvement of individual NCPs as well as functional equivalence between all NCPs. 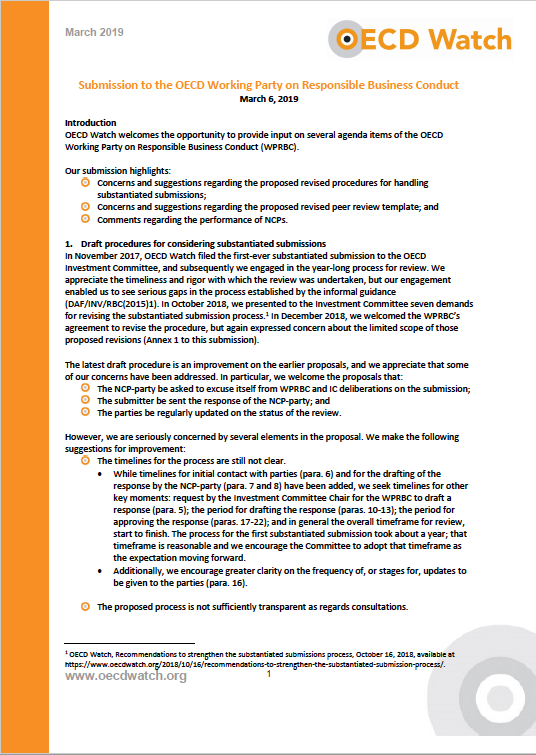 The peer review initiative has great potential to strengthen the NCP grievance mechanism. 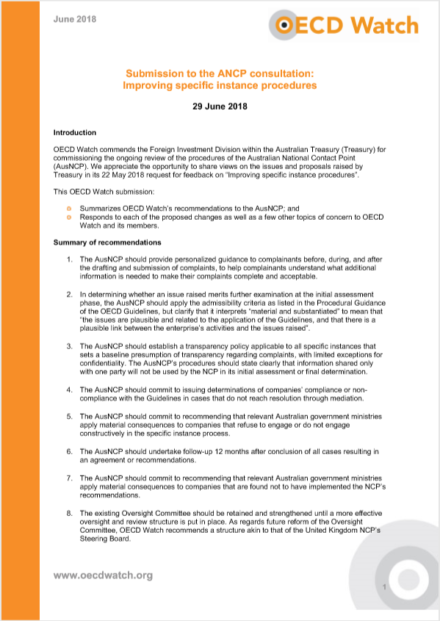 Unfortunately, OECD Watch continues to observe serious gaps and shortcomings in the process and review template itself that hinder achievement of meaningful improvements and greater functional equivalence. As a result of this fact, many civil society members have lost confidence in the process. 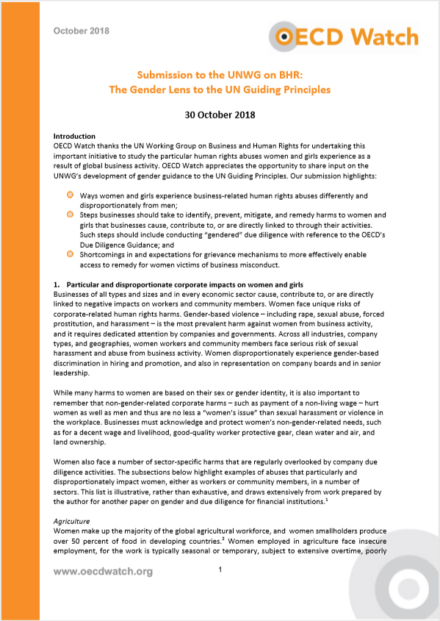 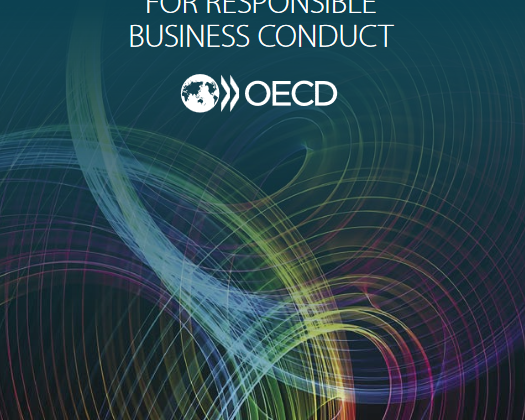 This loss of confidence is driving civil society away from seeing NCPs as an effective body for encouraging responsible business conduct, jeopardizing the legitimacy and effectiveness of the OECD Guidelines as a whole.